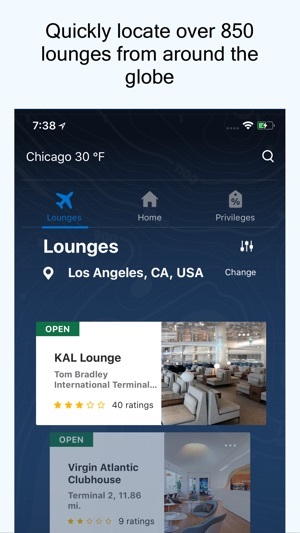 A brand new user experience with simplified interface including functionality to access Diners Club International® travel features. 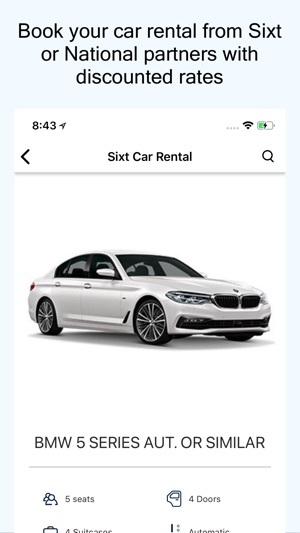 - Car Rental – Car Rental feature allows user to search for cars, filter cars and book them with discounted rates. 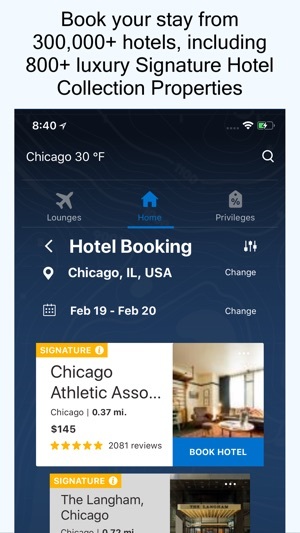 - Hotel Booking – Hotel booking allows user to search for hotels at specific location, filter using facilities and book hotel through diners club privilege. 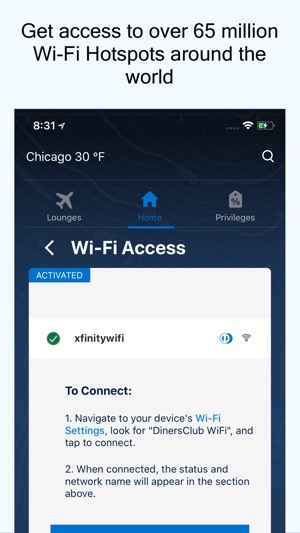 - Wi-Fi Hotspot finder – allows user to get list of supported Wi-Fi hotspots near specific location. There can only be two possible explanations for how bad this app is. 1. 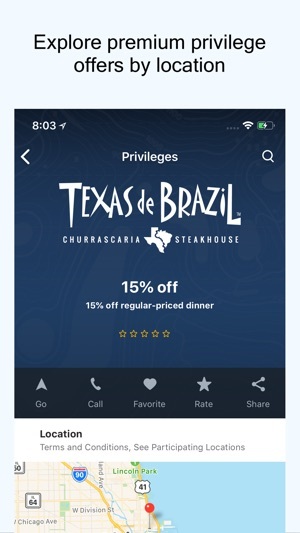 The folks at Diners are complete tech morons. 2. 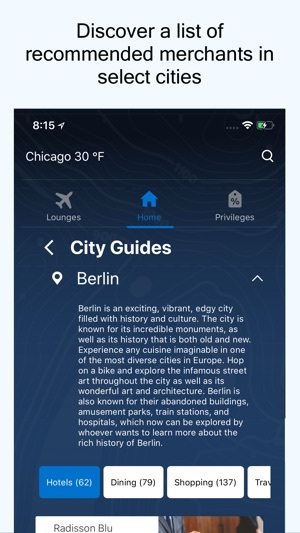 The folks at Diners are as cheap as you can find, and someone said you need an app, and they threw $500 towards its development after an 8 hour Board debate. My guess it is a little of both. Come on Diners! There is no reason not to have a full service app like all other credit card companies offer! Poor service. I love the tipping feature for different countries. Great. Please add iPhone X support! ©2016 Diners Club International LTD.